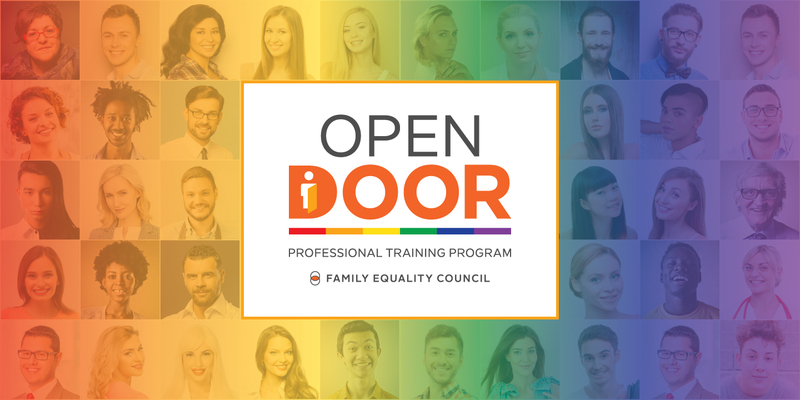 The Open Door Professional Training Program is designed to ensure family-building providers are prepared to care for the LGBTQ community with sensitivity and excellence. Each module takes between 90 and 180 minutes to complete. The modules are self-guided and can be completed in one sitting or spread out over a schedule that works for you. Each module is available for purchase by individuals or entire teams, with discounts available for students and non-profits. Who is Open Door for? Open Door was created for family-building clinicians including fertility clinic and surrogacy center staff, family law practitioners, pharmacists, pediatricians, holistic health providers (acupuncturists, chiropractors, naturopaths), social workers, midwives, and doulas. The modules can be utilized by individual practitioners or entire teams.